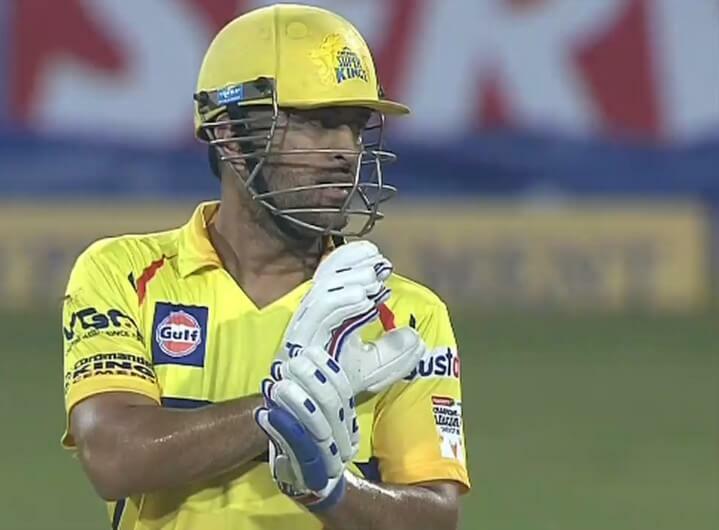 In what comes as a delighting news for the Chennai Super Kings fans, MS Dhoni has been confirmed as the captain for the next edition of the Indian Premier League by the franchise. Super Kings, alongside Rajasthan Royals, will make a comeback next year after serving 2 years of suspension. IPL Governing Council has announced that both the franchises will be allowed to retain players from the pool of the players that played for the respective teams in the year 2015. Also, the players that played for Rising Pune Supergiant and Gujarat Lions will be a part of the same pool. The Team Director of CSK was delighted by the return of MS Dhoni in the side and said that the team didn’t look beyond the Ranchi-lad for captaincy. “We are very happy about it. But we haven’t applied our mind to it right now but we are extremely happy about it. (On MS Dhoni coming back to CSK as captain) Obvious, yes. It is a very obvious choice but we have not applied our mind beyond that,” said Chennai Super Kings team director George John as quoted by Sportskeeda. Apart from CSK and RR, the other franchises will be allowed to retain a maximum of 5 players from their current squads before the auction. It can include a combination of retention as well as Right to Match Cards at the auction. A total of 3 RTMs will be available per team at the auction. Additionally, there has been a revision in the minimum auction reserve price for the players. As opposed to INR 10, 20, and 30 lakh from the previous auction, it has been escalated to INR 20, 30, and 40 lakh respectively. And for the capped players, the mappings will be as follows – from INR 30 lakh to INR 50 lakh; from INR 50 lakh to INR 75 lakh; base prices of INR 1 crore, 1.5 crore, and 2 crore remain the same. The squad sized have been set to a maximum of 25 players and a minimum of 18 players that can have a maximum of 8 overseas players.